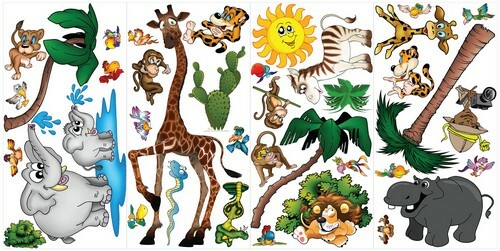 New Stickers, Great for children's bedrooms. 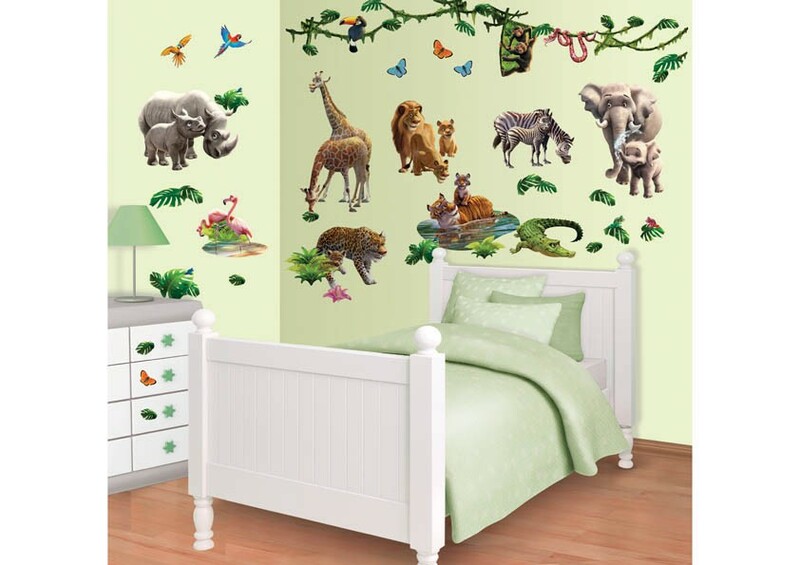 We now have a number of Giant Jungle Safari themed wall stickers for the younger children. These new designs are great ideas for both little boys and little girls. Non scary, cartoon type characters children love....Click a design below to see fitted examples. These new wall sticker designs are great fun and Only £20 They are much larger than the usual wall stickers, The glossy surface makes them easy to wipe clean. 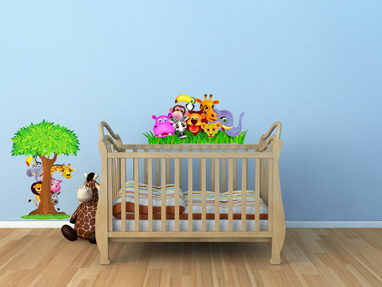 Four new baby murals, and new wall stickers. Great for kids bedrooms. Four 120cm x 60cm Glossy vinyl sheets included. This is our new range of Dozy Dinosaurs, including all the favourite Dinosaurs plus the sun, trees and grass. 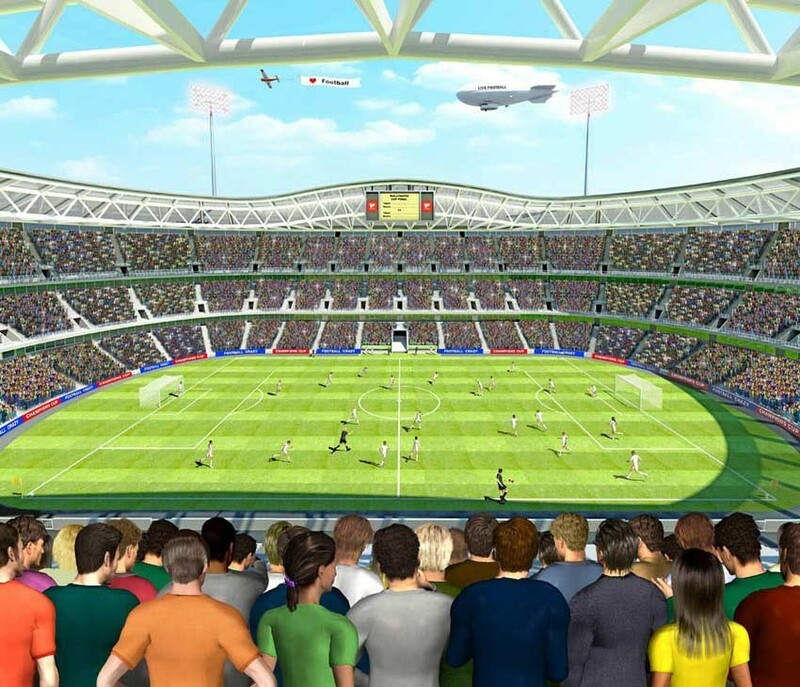 This set includes Four 120cm x 60cm High quality glossy vinyl sheets, each sheet has various images on it. All you need to do is peel them off and stick them on your wall. They can be wiped clean with a damp cloth and will not damage the surface below when removed. 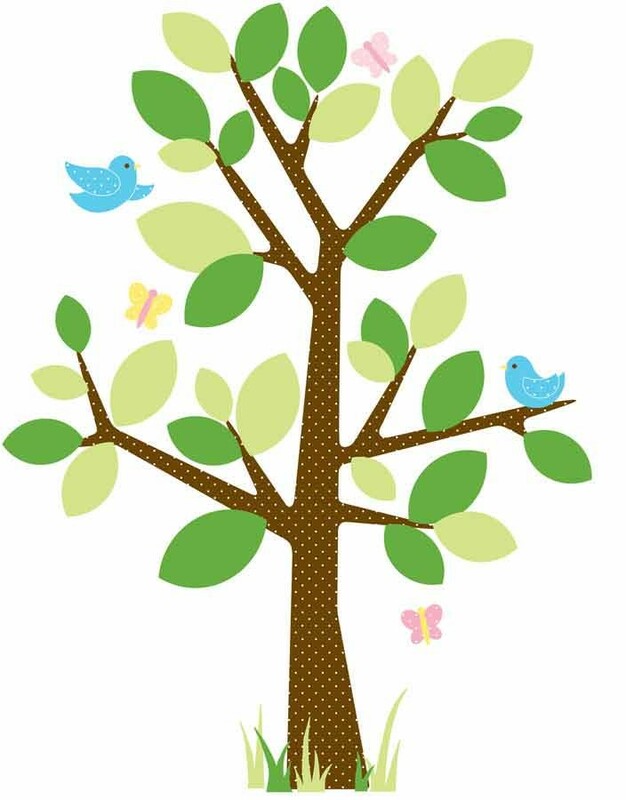 These sets of wall stickers can look even better if you paint a very simple background simalar to our images, (Please contact us if you want to discuss how to do this) All it takes is for example a green emulsuion for the ground and a light blue for the sky. Its not essential but looks great! 12 individual sheets make up these new childrens mural designs. Only £35-£45 Complete wall. 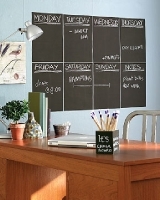 Ideal for Fridges/freezers, Shopping lists and reminders, childrens bedrooms infact any smooth surface. Just peel and stick its that simple....Doodle away ! 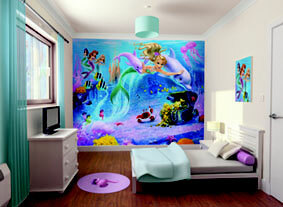 This is our new the Ocean Sea Creatures wall sticker set.